Canberra Films. 1958. Director: Anthony Kimmins. Music: Wilbur Sampson. 78(a) (AD) Pacific. PB-122. 1956. 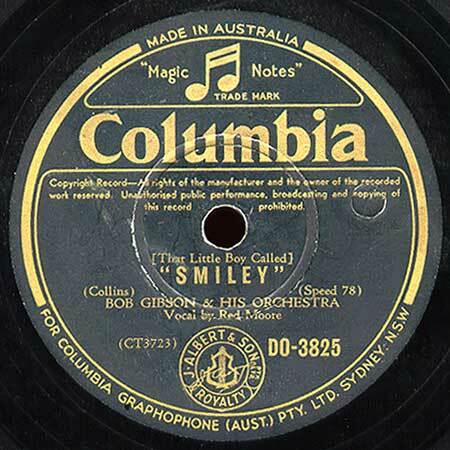 “(A Little Boy Called) Smiley”. (Clyde Collins). (J. Albert & Son). v: Ray Dickson. Red Perksey and His Orchestra And Chorus. 45(a) (AD) Pacific. PB-122. 1956. 78(t) (AD) Diaphon. DS406. 1956. 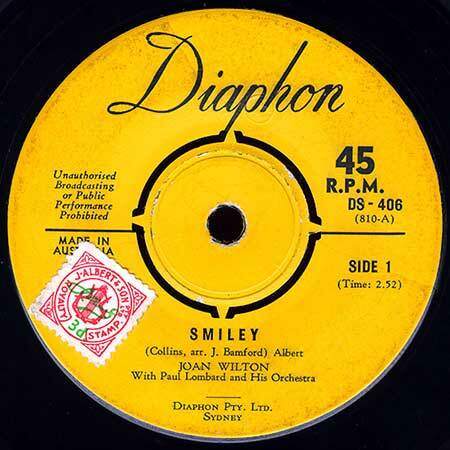 45(a) (AD) Diaphon. DS-406. 1956. “Smiley”. (2:52). (Collins, Arr: J. Bamford). (Albert). v: Joan Wilton. With Paul Lombard and His Orchestra. 78(a) (AD) Columbia. DO 3825. 1958. 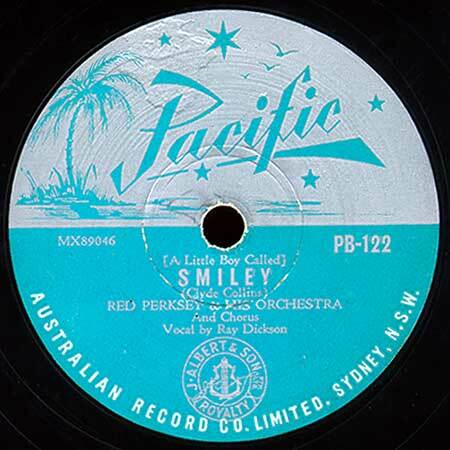 “(That Little Boy Called) Smiley”. (Collins). v: Red Moore. Bob Gibson & His Orchestra. “A Little Boy Called Smiley”. v: Leslie Ross Singers. LP(t) (AD) W&G. WG-B-1784. 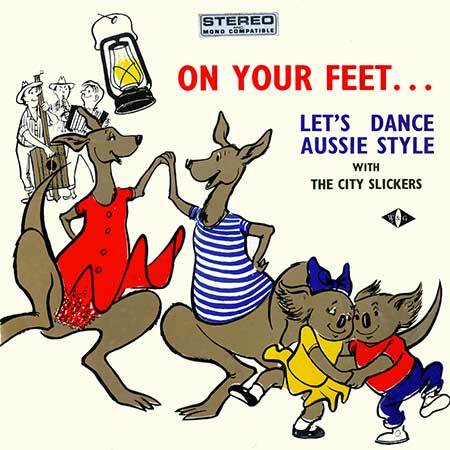 “ON YOUR FEET...LET’S DANCE AUSSIE STYLE”. S1-Tk3a “Slow Fox-Trot or Barn Dance - A Little Boy Called Smiley”. (part 2:17). (Collins). (Albert). City Slickers. LP(t) (AD) W&G. WG.B-2301. “AUSTRALIAN FAVOURITES WITH BRUCE ROWLAND”. Recording Engineer: L. Lindsay Morehouse. S1-Tk5 “A Little Boy Called Smiley (Fox Trot)”. (3:55). (Collins). (Albert). “A Little Boy Called Smiley”. v: Slim Dusty. CD(t) (AD) Music World/Hughes. MWCH-6007. 1989. “AN HOUR OF AUSSIE SINGALONG FAVOURITES”. Tk6d “A Little Boy Called Smiley”. v: The Wayfarers. CD(t) (AD) ABC. 848 230-2. (CA 848 230-4). 1992. 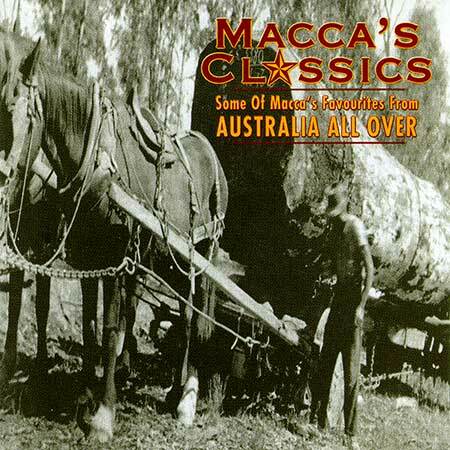 “MACCA’S CLASSICS”. Tk2a “A Little Boy Called Smiley”. (part 2:56). (Collins/O’Hagan). (Albert/Allan). v: The Leslie Ross Singers. Licensed from Polygram.